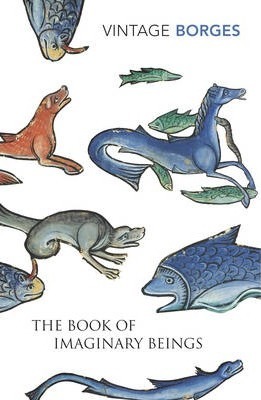 Few readers will want, or be able, to resist this modern bestiary. Here you will find the familiar – Gryphons, Minotaurs and Unicorns – as well as the Monkey of the inkpot and other undeniably curious beasts. Borges’ cunning and humorous commentary is sheer delight.